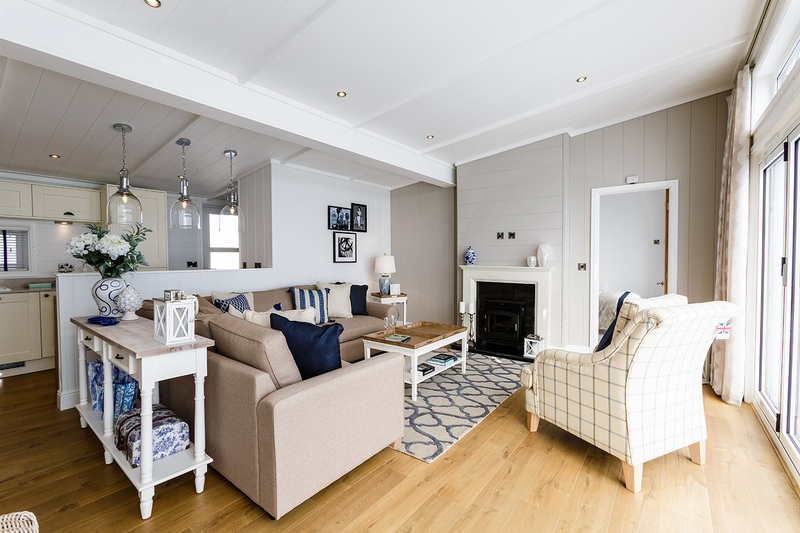 Timber panelling and high pitched ceilings, with exposed beams and timber floors make this lodge a classic when it comes to the architecture and style. 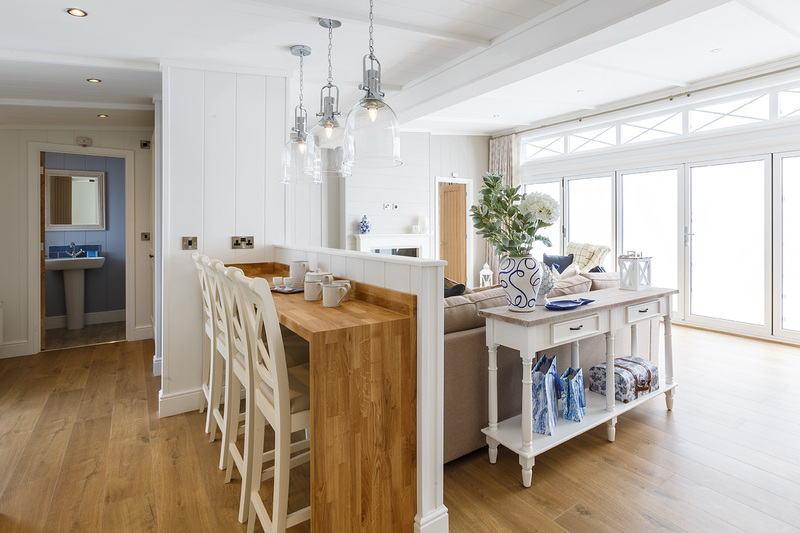 Natural materials of neutral and ocean inspired colours give this home a light, bright and airy feel. 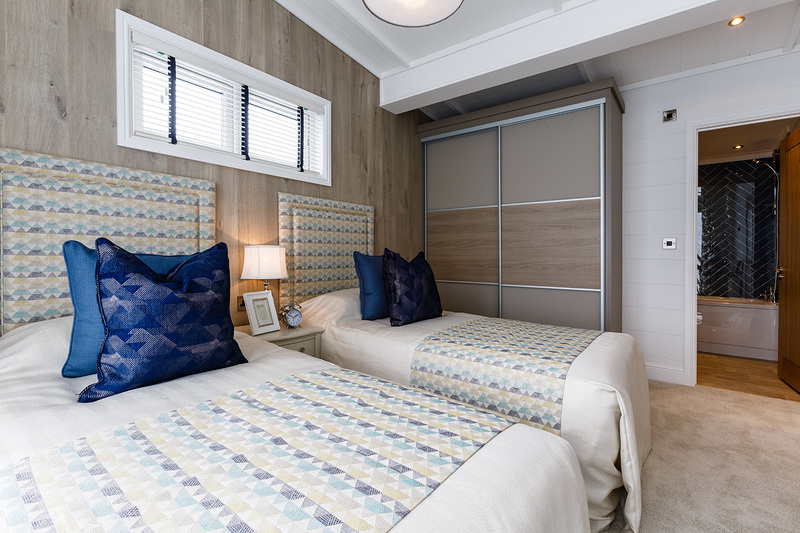 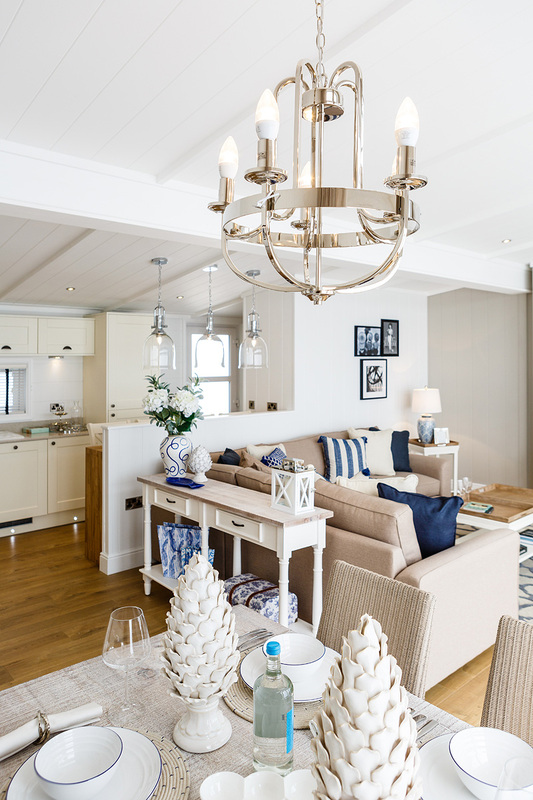 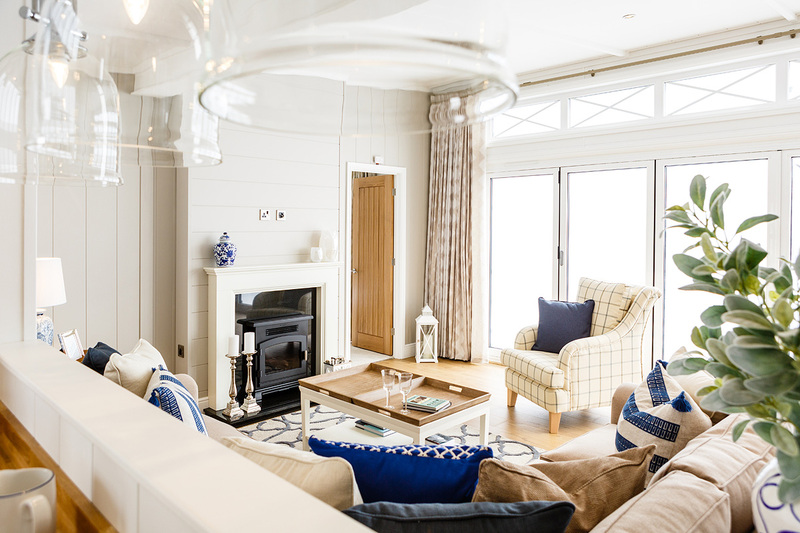 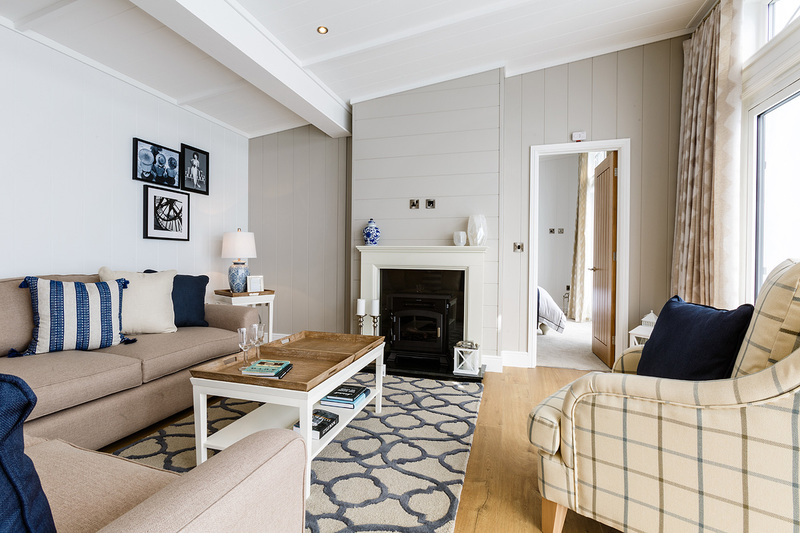 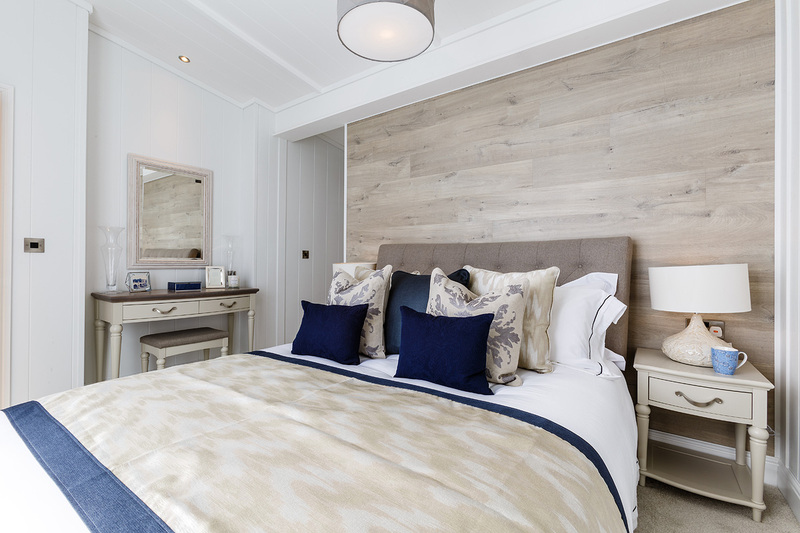 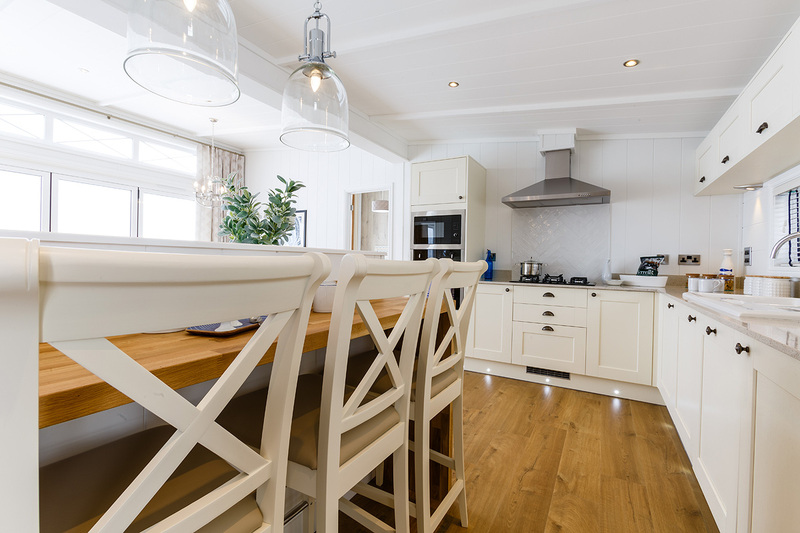 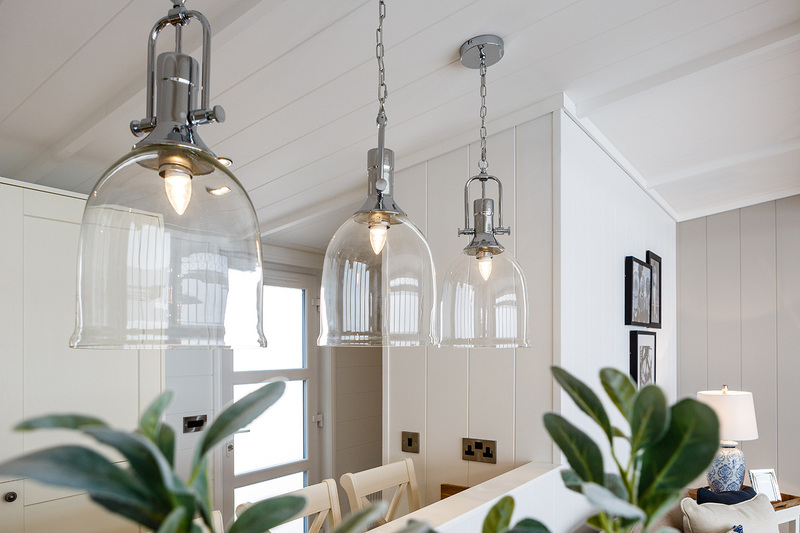 Given The Hamptons sophisticated, elegant and clever design it really stands out as a unique and tranquil getaway and the ideal space to be enjoyed by all. 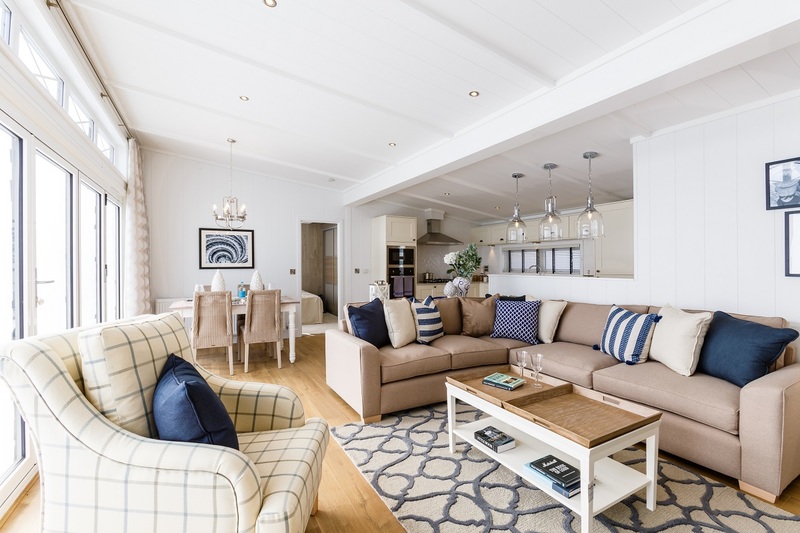 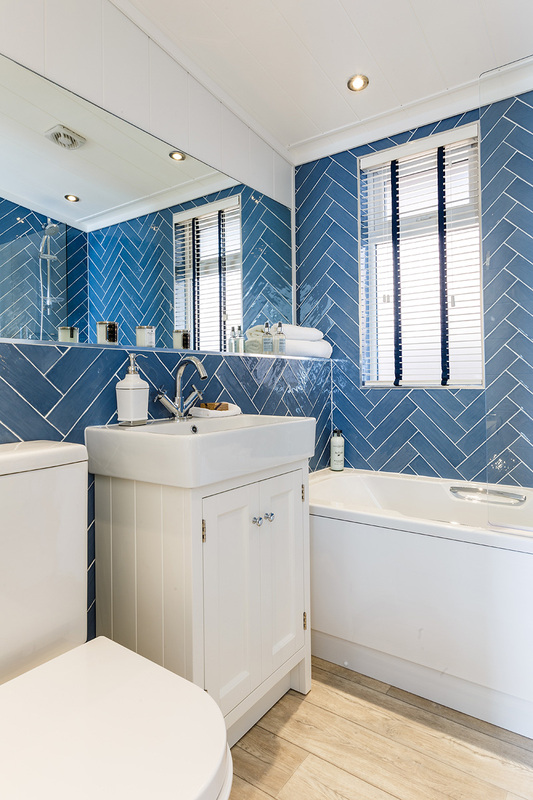 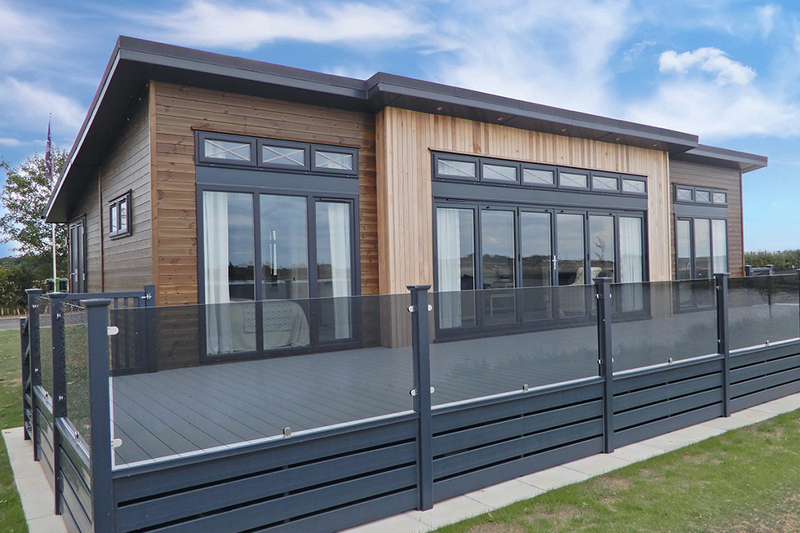 The property comes featuring Bi-fold doors, bedroom with en-suite and fully fitted kitchen with all the fixtures and fittings you would require.